HIT! 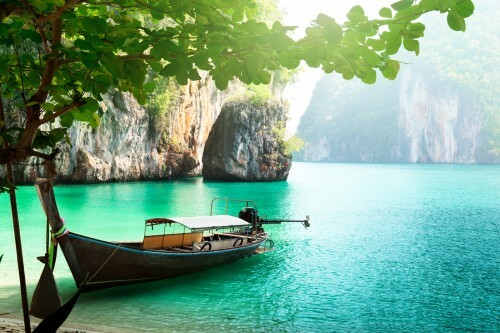 Cheap flights to Thailand: Bangkok for €354! Return flights from Milan to Bangkok are available for only €354! Connections and transfers are perfect and you can expect being spoiled onboard the new fleet of Oman Air. Travel dates are from May until December with exception of July. Milan is very easily reachable from all big cities in Europe. This tariff expires tomorrow so you better hurry up! This is really great deal, book your tickets fast! You can book in Italian for €354 or in English for €382. Any more deals on Thailand? « OMG! 8 days in 3* hotel in Turkey with flight for €119!